January is traditionally a time for sales in France and across Europe with the end of Christmas and the beginning of a new year; it is the perfect time to indulge in something for 2015. For this very reason, we are offering a discount on our range of 4x4 rental options when booked online between 15th January and 15th February. 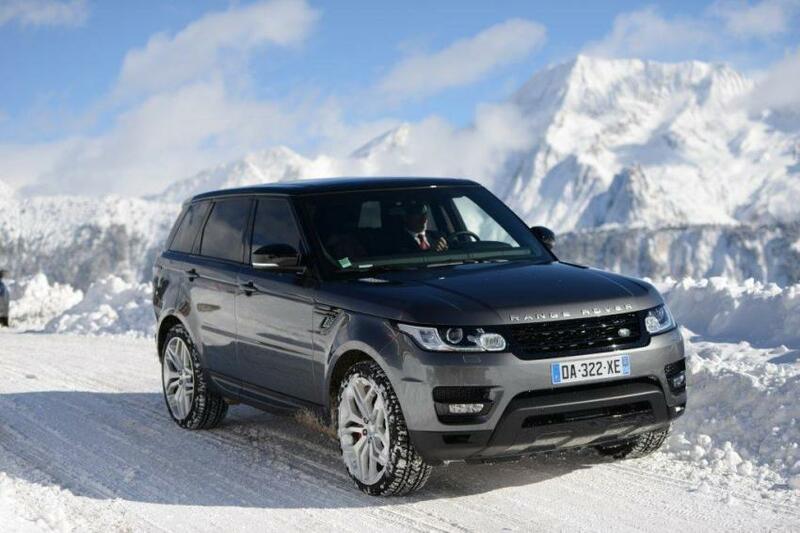 For those heading to the Alps over the next few months to take advantage of the powder, an SUV is a practical, comfortable and stylish way to arrive to your accommodation. We can deliver either directly to your accommodation, or meet you with your luxury car rental at the airport of your choice, saving you queuing times and allowing you to drive directly to your accommodation and head onto the slopes. Alternatively rental options such as the Porsche Cayenne S or the Range Rover Sport Autobiography are great cars for driving in the city or along the coast of the French Riviera. Providing ample room in the boot for even the biggest suitcases, these SUVs offer a stylish option for a family or a small group of friends. The offer is valid until 15th February 2015, so discover the site and start to browse our entire 4x4 collection today. With a range that includes, Mercedes, Audi, Range Rover, Porsche and more, there is bound to be the ideal car for every person. Take a look at our 4x4 collection here. Call +33(0)4 93 08 02 80 to rent or fill in a contact form here.